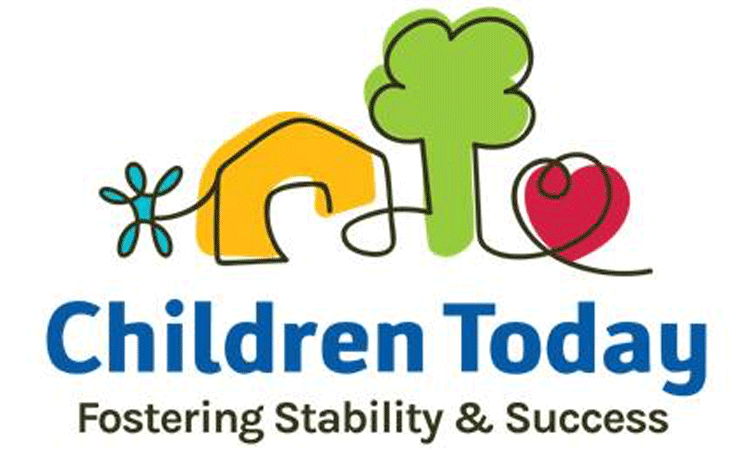 We provide early education and child care services to children of homeless families. We also serve children who are also being served by the child welfare system due to allegations of abuse and neglect. We offer trauma-informed care, to help minimize the impact of trauma with these children and to prepare them for kindergarten. We belong to the City of Long Beach’s Continuum of Care Homeless Assistance Program. Make a donation today. Your contribution receives a full tax-deduction and goes directly towards Children Today. Check donations may be mailed to Long Beach Community Foundation, 400 Oceangate, Suite 800, Long Beach, CA 90802. Please write Children Today in the memo section of your check.